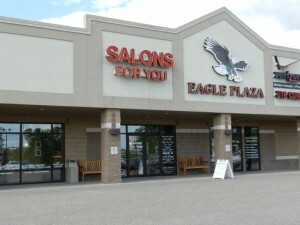 Facial in Sauk City, WI | Facials Enjoy a relaxing and rejuvenating facial at Salons For You. 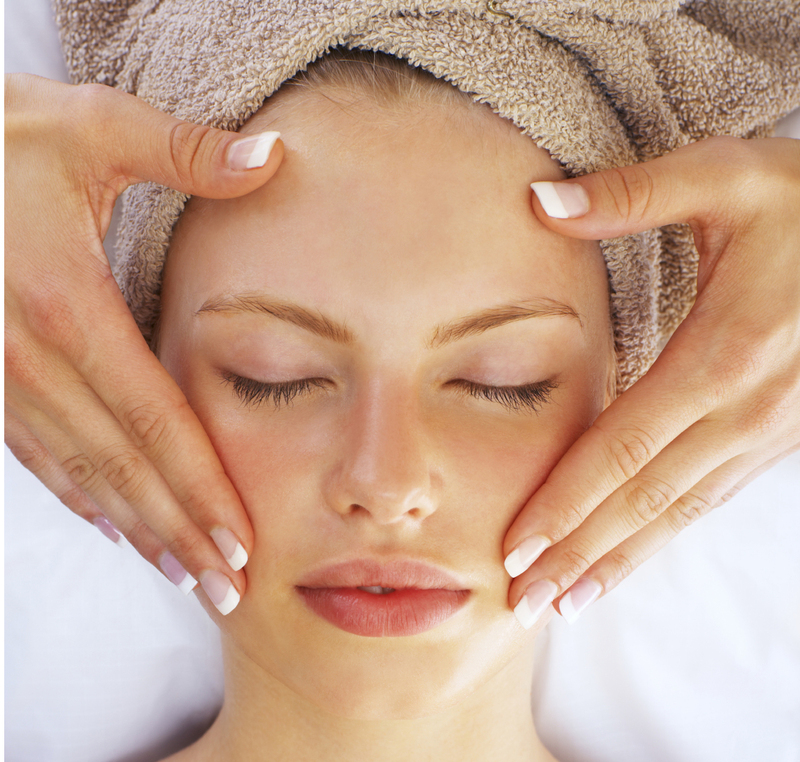 Our facials, performed by a licensed esthetician, refresh the skin and provide you with a healthy, natural glow. They clean, exfoliate and re-hydrate the face to bring out its beauty. In addition to cleansing and nourishing the skin, you will feel relaxed and you'll feel your stress fade away. Enjoy a relaxing and rejuvenating facial at Salons For You.